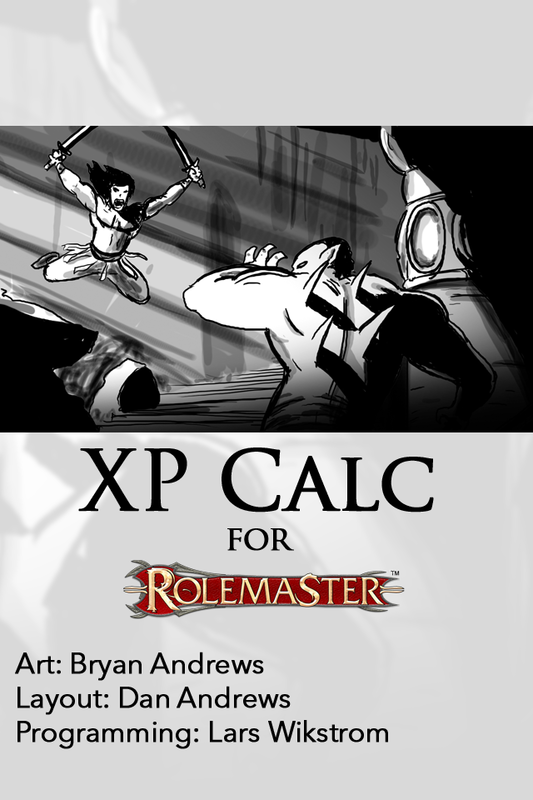 XP Calc - We took the combat engine out of XP Tracker to create a streamlined iPhone application called XP Calc. This allows new and seasoned users to easily convert their combat information and gaming notes to Experience Points, and level up! Just enter the foes level, DOA and critical results..ie. 24B+16+11G+34 and your XP results are calculated out for you. • Buttons have multi functions for efficiency. • Section to add in static action and maneuver results such as Sheer Folly, Absurd, Insane...etc. • Preference page to set up custom values for everything (House Rules).